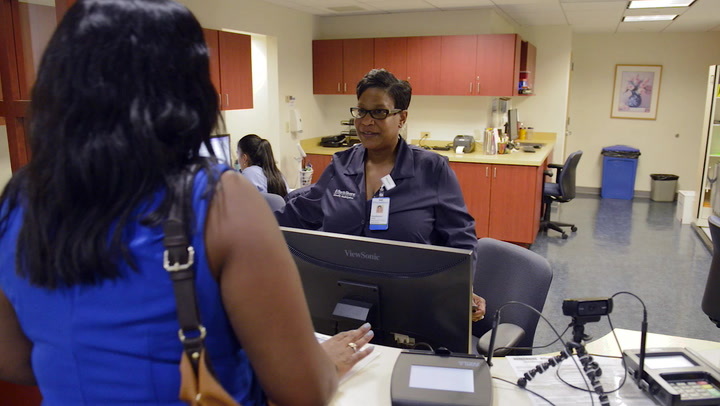 At NorthShore, we’re providing advanced primary care, integrating genetics as part of each patient’s care plan. Our primary care physicians have access to the most advanced genetic screenings, using patients’ own DNA to identify risk factors and detect diseases at their earliest, most treatable stages. From annual physicals to addressing a serious challenge, we work with you to personalize your care. That’s smarter healthcare. Prior to your annual physical, you’ll have the opportunity to complete the Genetic and Wellness Assessment. This questionnaire asks you about your personal or family history of certain medical conditions. Based on your responses, your physician may recommend a referral to one of our Personalized Medicine clinics or be recommended to have certain lab tests performed in order to find out additional information related to their DNA. This information would then be used to create a customized care and treatment plan based on the patient’s unique genetic characteristics and health history. I greatly appreciate that my doctor always takes the time to go into great detail with me about my health concerns. Complete the assessment online and call 847.570.GENE(4363) to discuss your results. Make sure you print out the results of your assessment prior to your call. For patients age 18-64 with a NorthShoreConnect account, you can schedule your annual physical online to discuss your results with your primary care physician. You will receive a reminder to fill out the assessment before your appointment. The Genetic and Wellness Assessment is not currently part of the Medicare Annual Wellness Visit. What is the Genetic and Wellness Assessment? Why should I complete this assessment? As research advances in the area of genomics, NorthShore recognizes the importance of providing care to our patients that is truly personalized and tailored to each person’s health and family history. While completely optional, the information provided through this questionnaire to your physician allows an opportunity to analyze your personal and family history to help identify areas where genomic information can help guide medical management in a more precise manner. Is this assessment mandatory for me to complete? No. It is your right to refuse to complete the assessment. You may electronically refuse via NorthShoreConnect or let the nurse know at the office. How long does it take for my physician to receive the results? Results will be available within 3 weeks. Your physician will follow his or her normal process related to communication of test results. The cost of genetic testing varies. The personalized medicine clinics are considered specialty visits under a patient’s insurance and are a covered a benefit; deductibles, copays and coinsurance apply per each patient’s plan. With regards to the lab tests that can be ordered, these services may be a covered benefit dependent upon the diagnosis. You should verify coverage with your insurance provider. Typically, for most commercially insured patients, an annual physical is covered with no cost to the patient. However patients should check with their insurance provider to verify coverage. The Genetic and Wellness Assessment is not covered by Medicare and is not included in the Annual Wellness Visit. Medicare patients who are interested in completing the assessment can do so on northshore.org/advancedprimarycare or call (847) 570-GENE for more information. 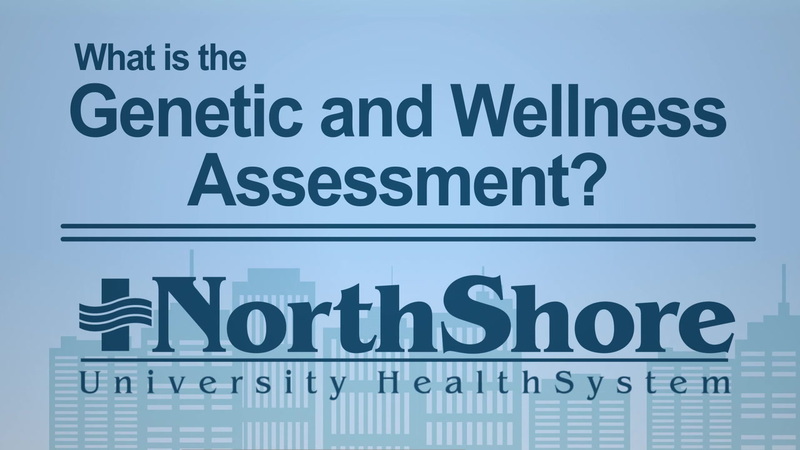 Learn more about NorthShore's Genetic and Wellness Assessment. Dr. John Revis discusses Advanced Primary Care and the Genetic and Wellness Assessment. Complete the Genetic and Wellness Assessment prior to your annual physical and discuss the results with your physician. Learn more about Personalized Medicine from the experts at NorthShore University HealthSystem in the Personalized Medicine Infographic.